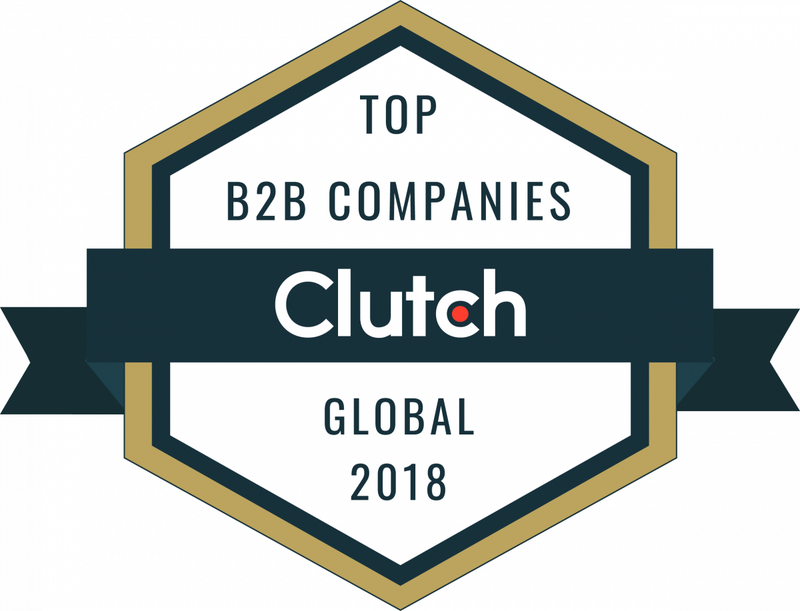 San Diego, CA – November 29, 2018 – AltexSoft, a Travel & Hospitality Technology Consulting company, was included among the best B2B service providers of the year, according to a research and reviewing platform Clutch. This year, the website recognized companies with the highest ability to deliver sorted into four categories, listing AltexSoft as one of the leaders in IT and Business Services. For the full list of leaders, see the official press release here.